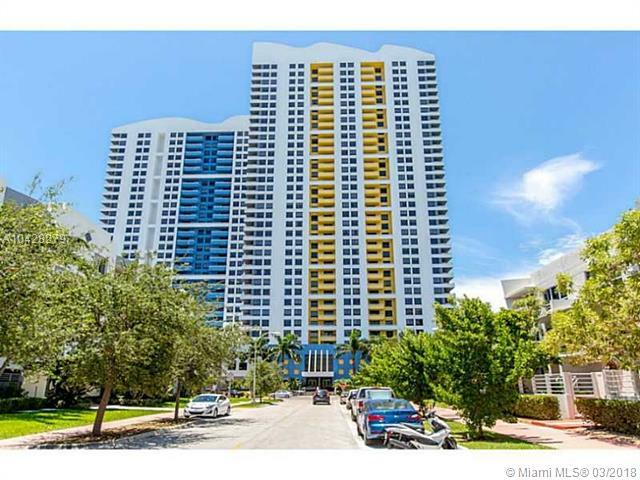 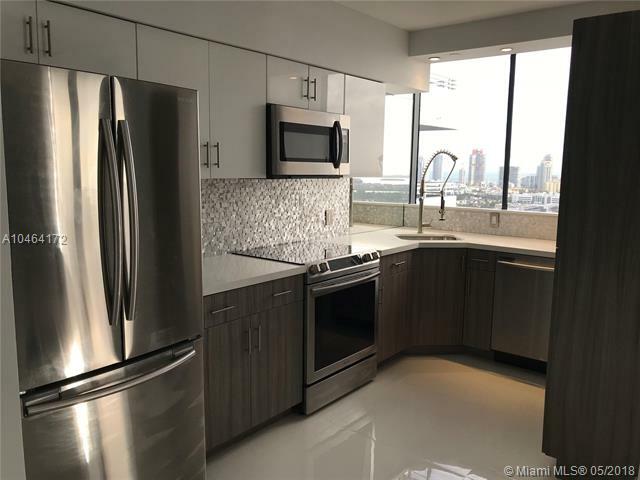 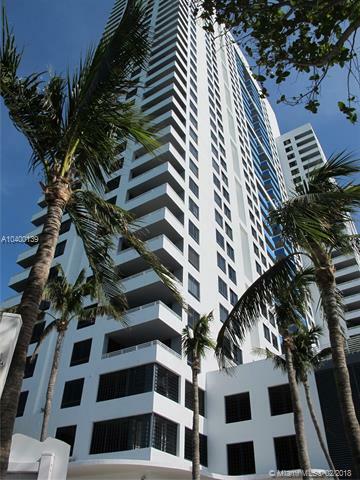 Designed by world-renowned firm Arquitectonica, The Waverly condo in South Beach is a 399 unit luxury high-rise condo, comprised of two interconnected residential towers of 29 and 35 stories. 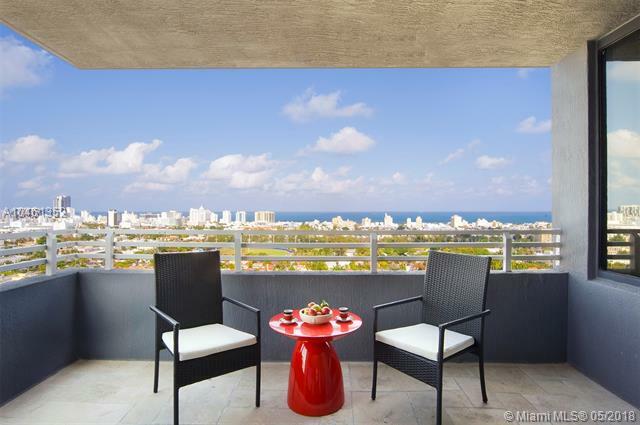 The top of each tower boasts distinctive wave-like architectural elements that are illuminated at night, providing a captivating outline of what is Miami Beach's premiere urban residential address. 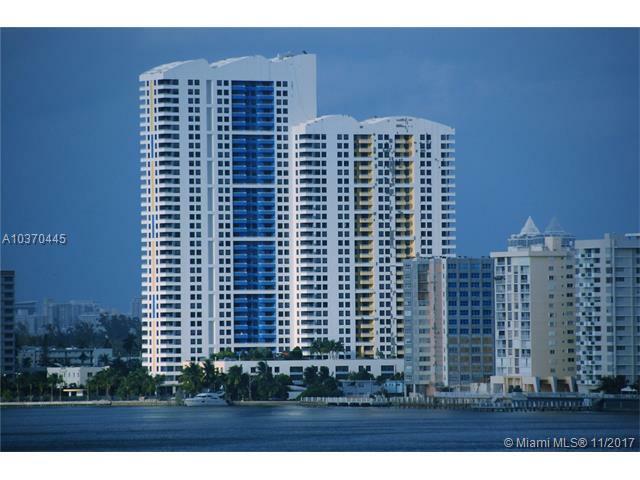 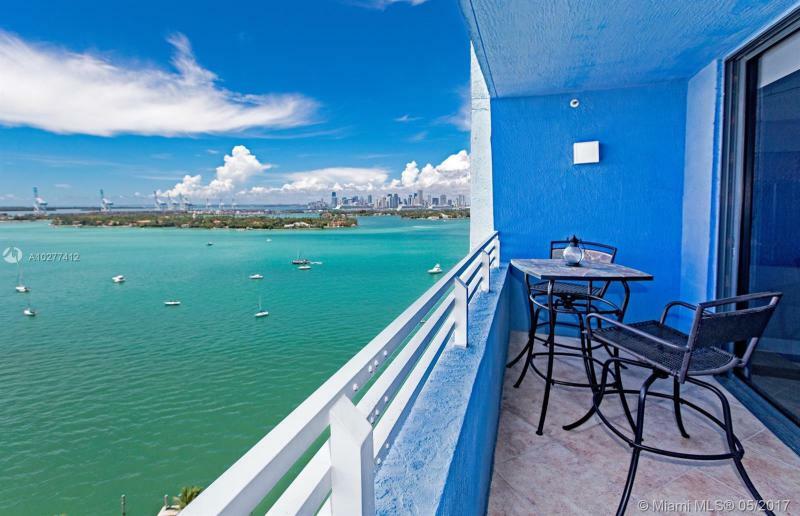 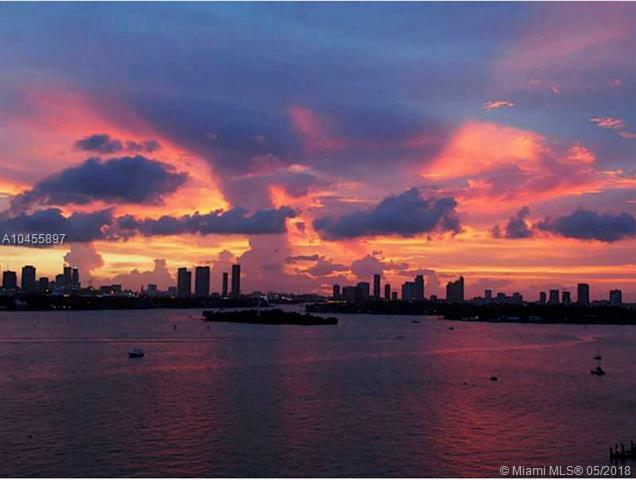 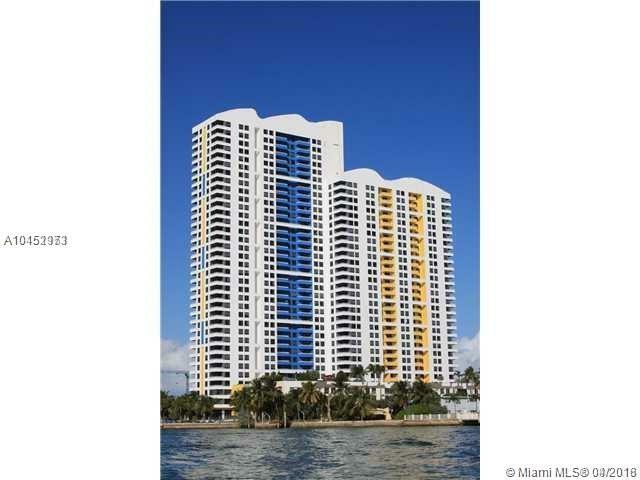 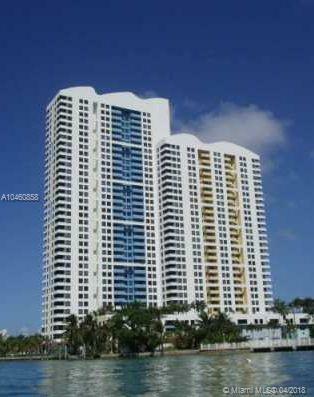 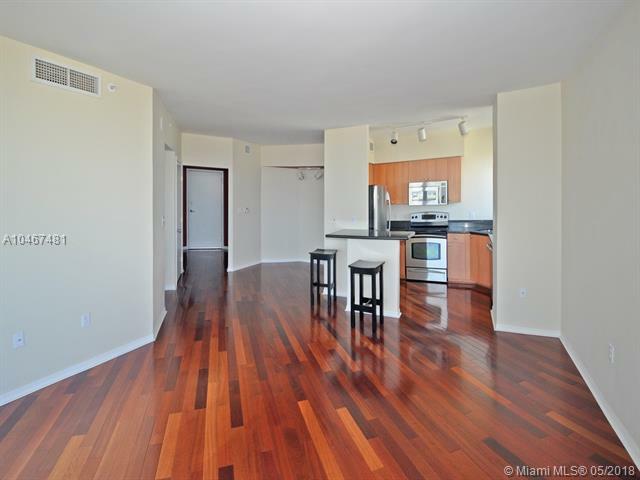 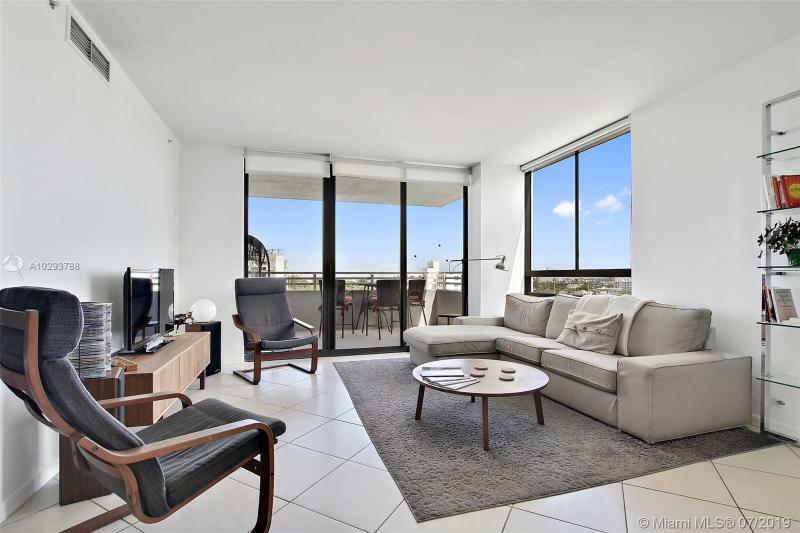 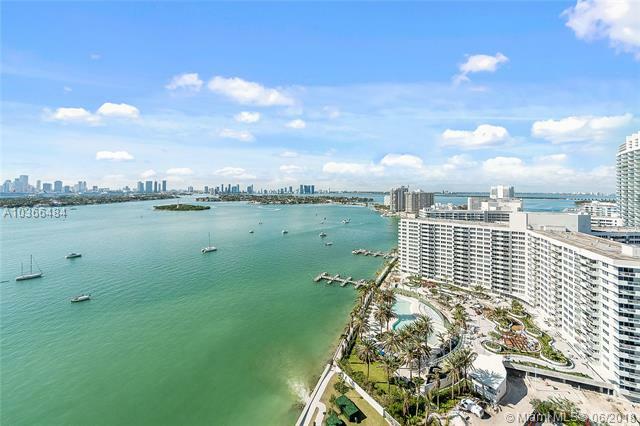 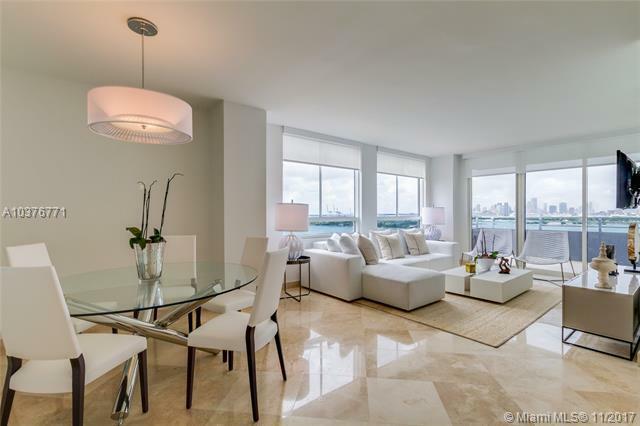 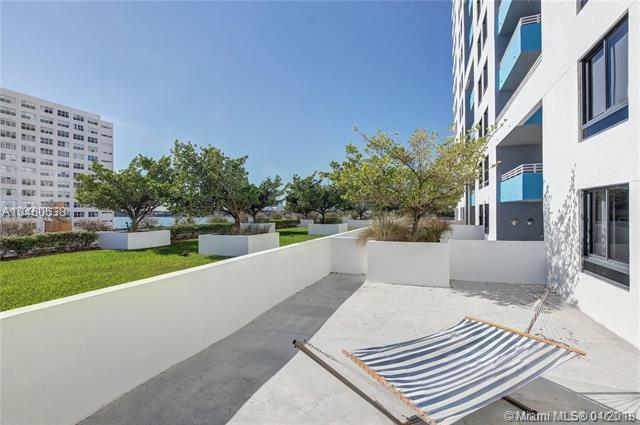 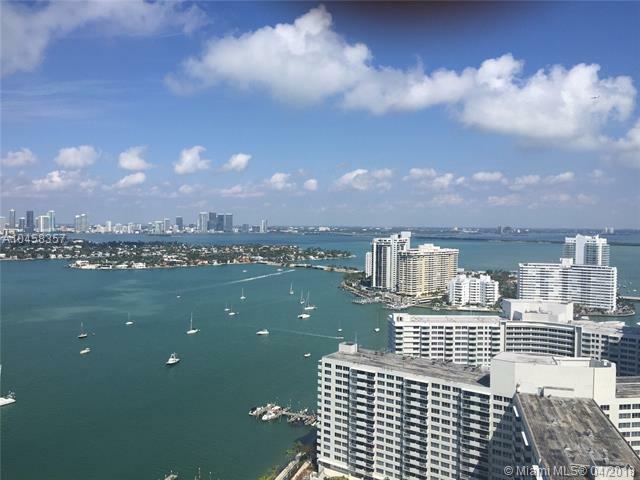 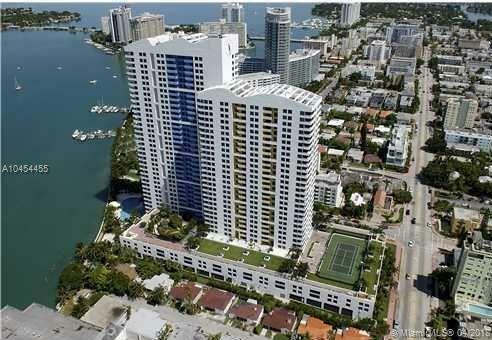 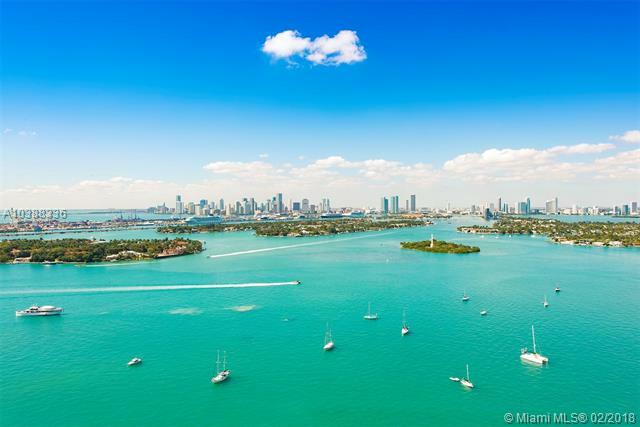 Located on Biscayne Bay in the fashionable South Beach district of Miami Beach, on the southwest corner of 14th Street and West Avenue, this premium location offers residents commanding Atlantic Ocean and waterfront views, and an exceptional view of the downtown Miami and Brickell skyline.